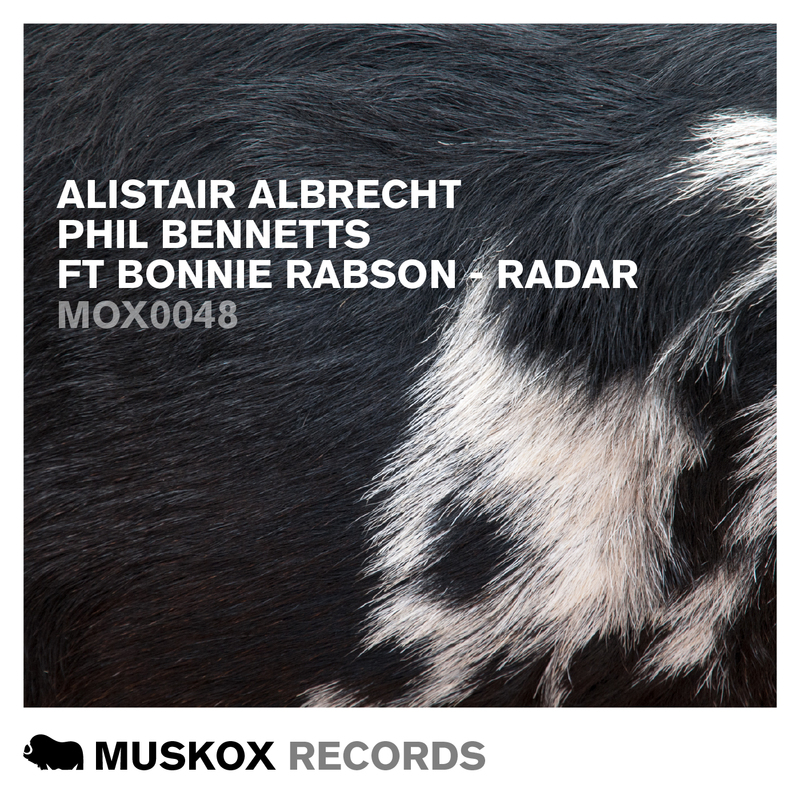 Alistair & Phil are back with an updated version plus remixes of their top 3 Beatport track previously know as ‘Radiator’ now ‘Radar’ with a brand new vocal from Bonnie Rabson. The track has already been supported by Dubfire, Hernan Cattaneo, Don Diablo, Michael Woods, Chicane, Stonebridge, Mauro Picotto, Federico Scavo, Sultan + Shepard, Judge Jules and Moguai. The full package includes remixes from Spinnin’ Records boy Dennis Christopher, Ali Farahani and Max Rocca.